For Strymon power supply Ojai R30 (and 9V-only Ojai). 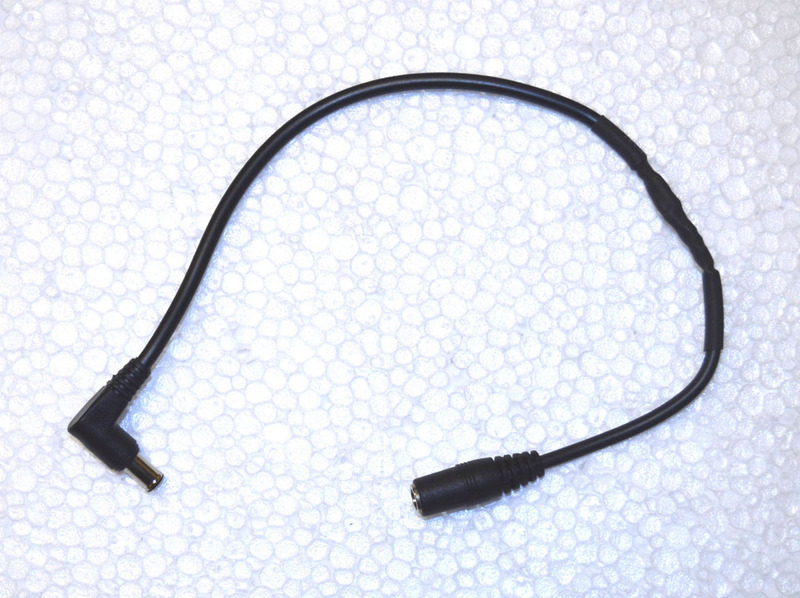 Adapts a standard 2.1mm male power plug to a right angle male 24V connector. These are handmade in-house by PedalSnake. Lengths and components vary.